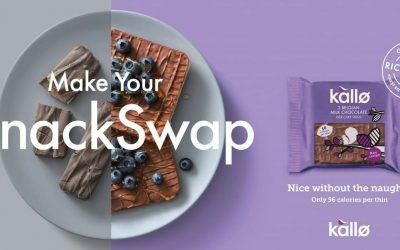 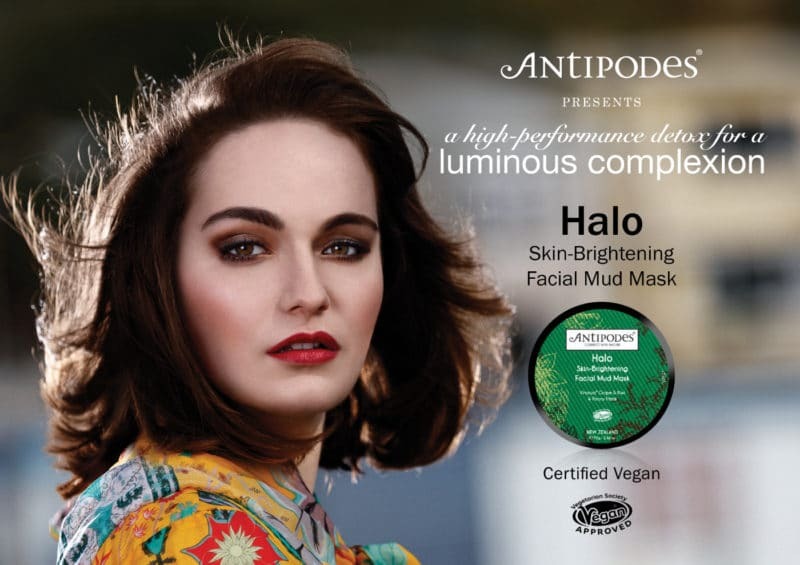 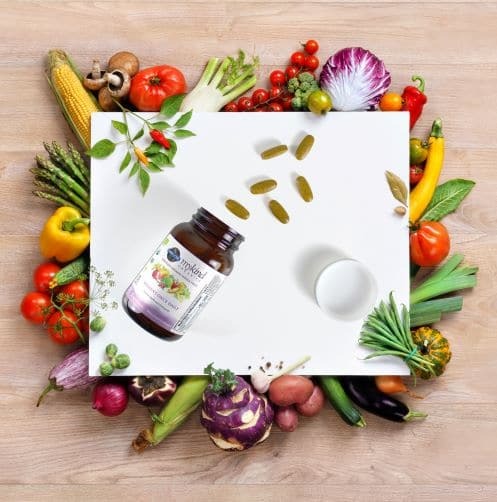 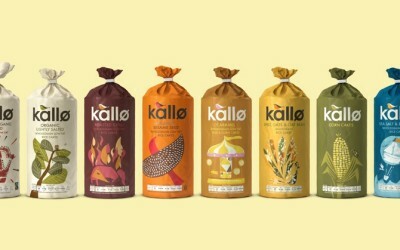 Kallø has added to its portfolio with a new Ancient Grains variant of corn cakes in a bid to give health-conscious consumers the opportunity to add more superfoods into their diet. 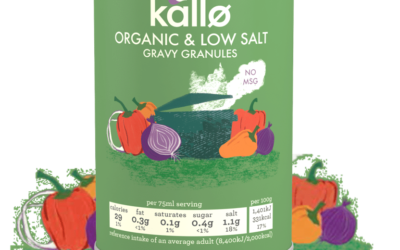 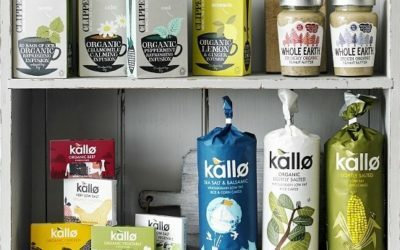 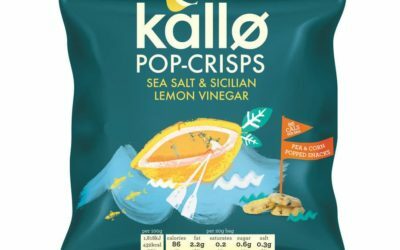 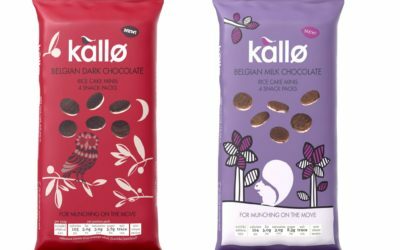 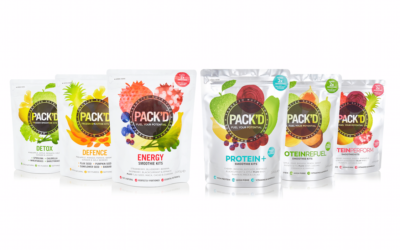 Natural food brand Kallø has introduced some innovative new snack products in the form of Protein Packed Lentil Cakes and Pop-Crisps. 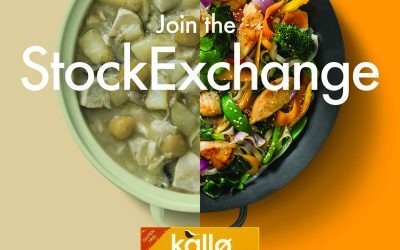 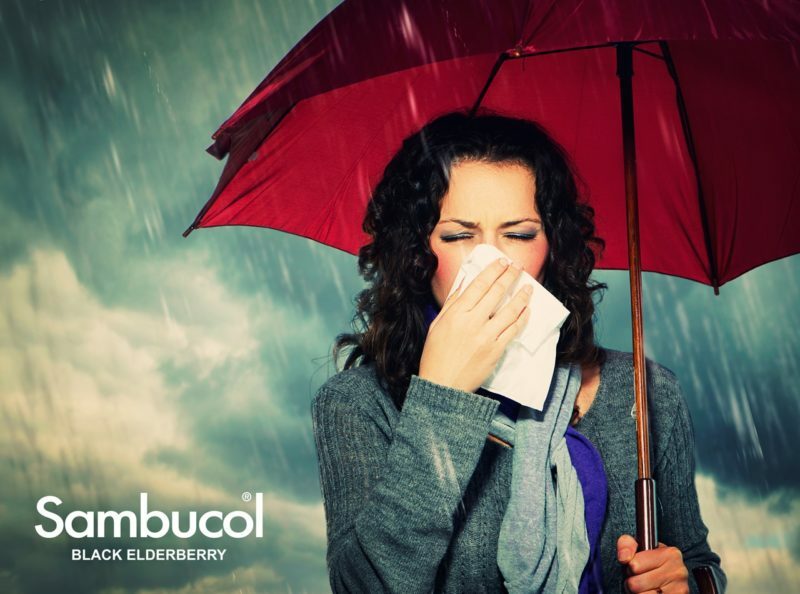 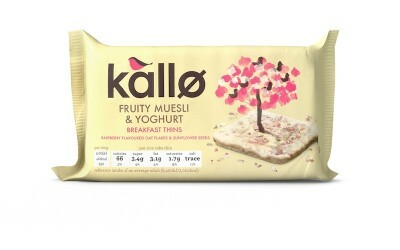 Wessanen UK brand Kallo has launched its first ever national out of home (OOH) advertising campaign in the UK. 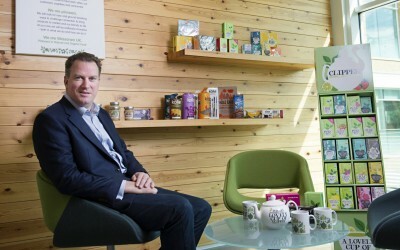 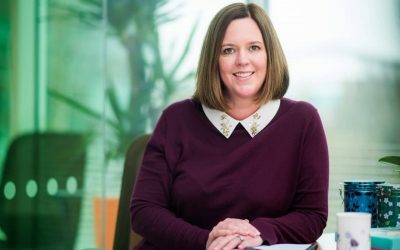 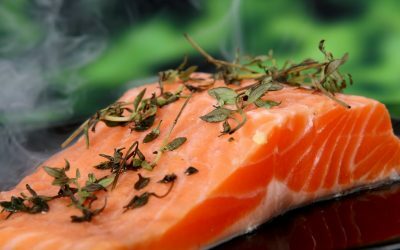 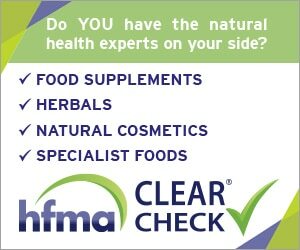 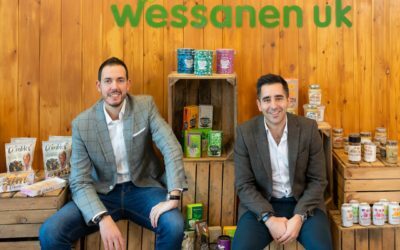 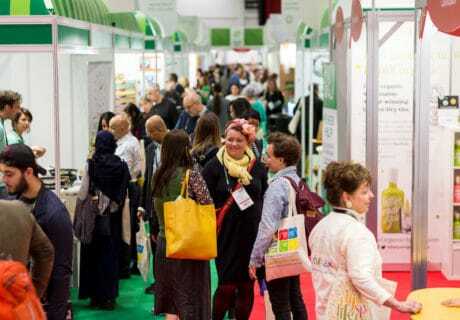 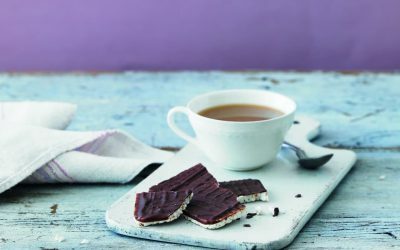 Mintel’s British Lifestyles: Preparing for Change report finds that Brits’ desire for healthier foods is driving sales of fish, nuts, popcorn and free-from.